Our current photography competition is now in its third week and we have already had some impressive images submitted. 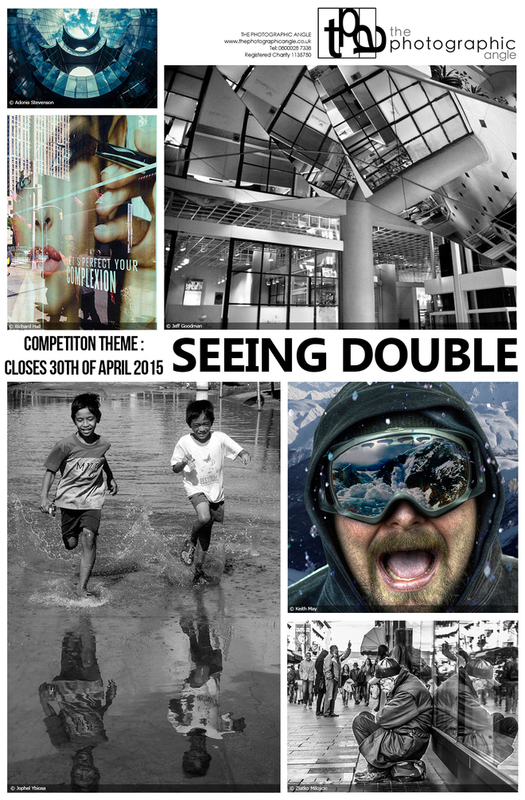 The theme of this competition is ‘Seeing Double’ and asks you to explore reflections and symmetry in photography. Reflections may be used in an artistic way and can include reflections in water, glass, mirrors or any highly polished surface for that matter. They add a layer of interest and depth to a photograph making it appear more visually interesting. Reflections can make an image appear to be more abstract or artistic and they can encourage the viewer to examine a scene more carefully in order to discern what is reality and what is reflected. We have had a look through our back-catalogue of images that have previously been submitted to our competitions and we’ve found some great examples of photographs that illustrate the theme Seeing Double. 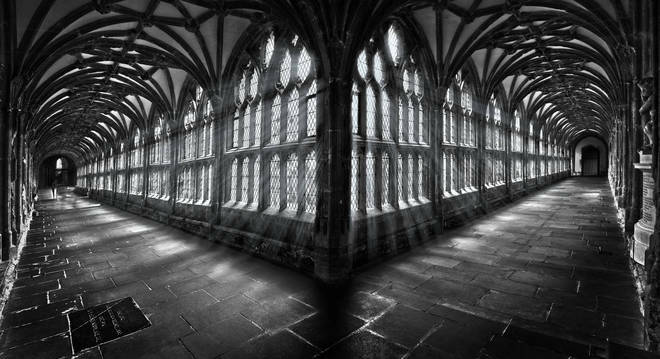 If you’re lacking inspiration for your own entries hopefully these images will provide some ideas of how you can capture reflections and symmetry in your photography if you are considering entering our competition.